Register Today for our next Workshop! This workshop is jammed packed as we get started with basics to personal finance. 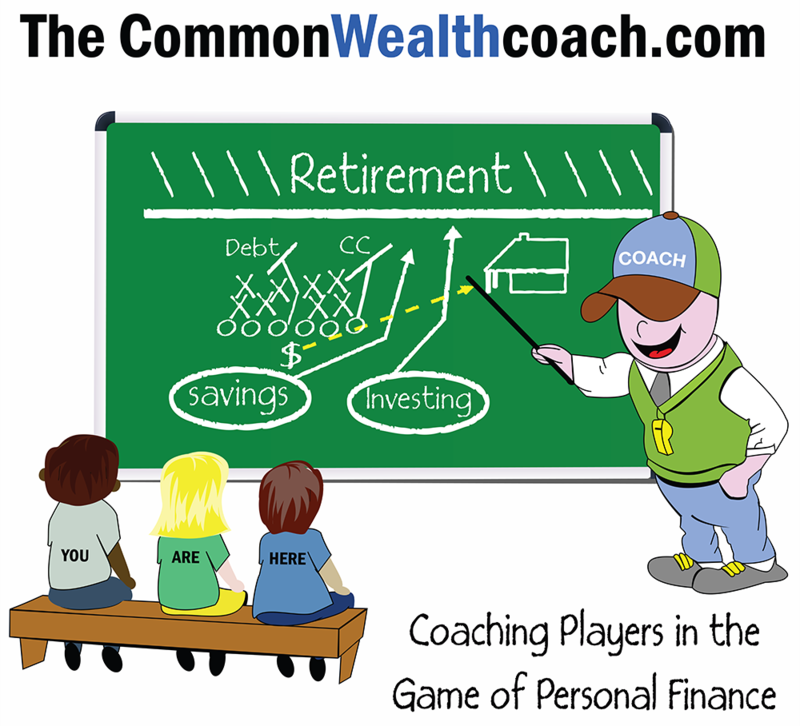 We start by getting you set up with your Personal Finance Simulation game. Once everyone is set and comfortable, we jump right in and focus on goal setting and establishing a budget. We'll discuss how to organize your finances, and save time so you can always "see" how your are doing. We also get you started with $25,000 of "play" money... a virtual stock market game where you will invest the money in the stocks of your choosing. As we move through the 5 weeks, we will always visit how the market is doing, how your positions are doing and talk more about things to consider while investing. Usually one of the more popular meetings. This workshop focuses on the fundamentals of investing. What's a stock, a bond, a mutual fund? How to diversify your portfolio and things to consider when doing that. Asset Allocation models. You will have done some investing with your Virtual $25k. Now you will be able to go back and readjust, figure out some "lessons learned in the first quarter of the game" and rethink some of your strategies. If time, we will start in on Retirement Planning... Week 3. This workshop focuses on... you guessed it, retirement planning. What's an IRA? 401k? What is matching? 403b? What's the difference between a Traditional IRA and a ROTH IRA? How starting at age 20 is more significant than starting at age 22, 32, 42 (the impact of compounding). We'll revisit mutual funds and how they play into your retirement planning. More practice on researching stocks, bonds, and mutual funds (or ETFs) and asset allocation. This workshop focuses on real estate and mortgages and buying/financing a car. What's a mortgage rate? What is amortization? What's the difference between buying and leasing a car (and why Coach doesn't think Leasing is the best play option). "Players" will bring in a house and car they found and want to buy. We'll practice and discuss the process for getting a loan, things to consider, and what it's like to go to closing (sitting at the table and signing your life away). We'll also talk about the "I didn't think about that" scenarios that will come with those major purchases (like insurance, maintenance updates, etc). This workshop will be our culmination class where we focus on the different aspects of insurance. Auto, Home, and Life Insurance. What to look for in your policies. Things to consider in life insurance. The different types of life insurance, how do each work? 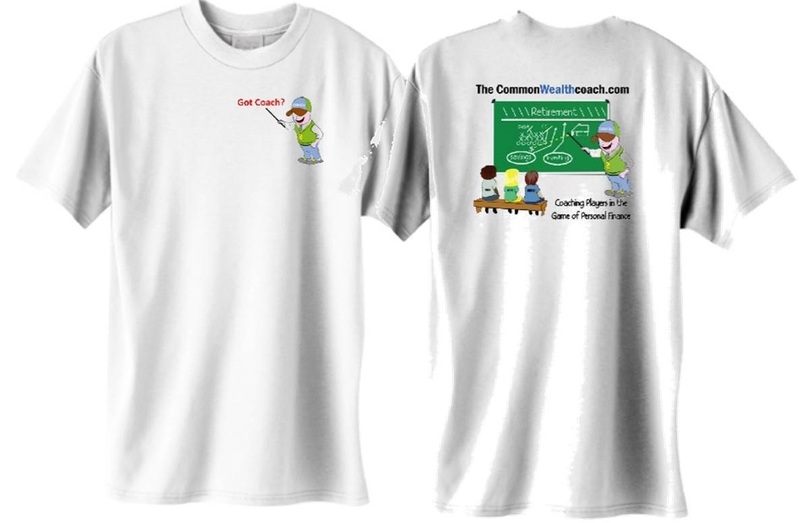 We will also discuss Banking, interest rates, Credit Cards... how to be smart in the "game". We'll finish up by looking at our investment game and use the time to answer the "Players" questions as they head into the last 5 weeks of the simulation game on their own. And of course, you'll get your "Warrior Wear" for the game! Been there, done that... got the t-shirt!